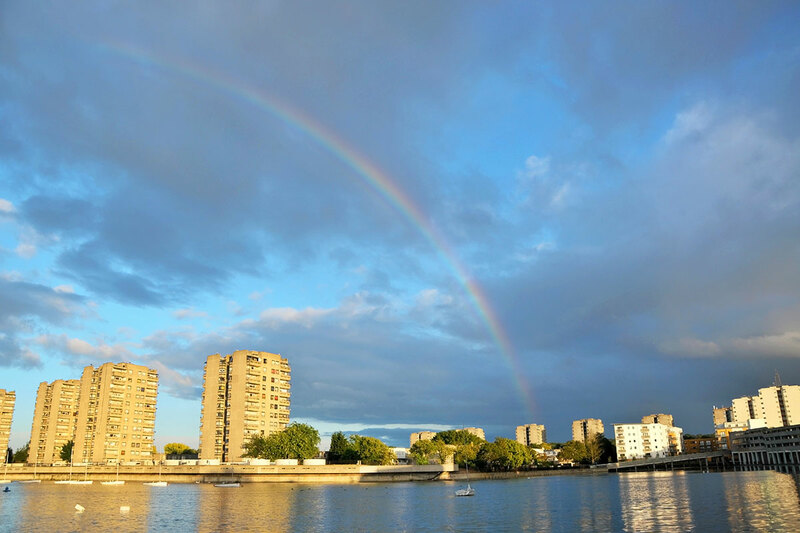 Lendlease has been chosen as the preferred development partner for Peabody’s £8bn plan to regenerate Thamesmead in south-east London, one of the largest regeneration projects in Europe. The deal, subject to contracts being finalised, will see Lendlease form a joint venture with Peabody to masterplan and deliver the 11,500 homes on the site for the next 30 years. Lendlease beat rival Morgan Sindall to the deal after the two companies were shortlisted for the contract last March. The winner was expected to be announced last summer. Peabody and Lendlease’s plans will see the delivery of the new 250-acre site on the banks of the Thames and will be focused around a new DLR station that will serve the development. The project will also aim to create one million square feet of new cultural, community and commercial spaces for the Thamesmead area. It will be the largest of its kind delivered by Peabody, and will contribute to its target aim of delivering at least 2,500 homes a year by 2021. The 56,000-home housing association is expected to finalise the details of the new joint venture vehicle in the summer. Lendlease’s contract is the latest major deal secured by the Australian-headquartered company after it was named as Birmingham City Council’s development partner for the £1.5bn transformation of the city’s Smithfield city centre site. The company is also delivering the £2.3bn Elephant Park regeneration scheme in Elephant and Castle in south London, and last year was named as the master developer for HS2’s £4bn regeneration of the area around Euston station. The company was also originally picked as the partner for the Haringey Development Vehicle regeneration programme but has recently settled out of court with Haringey Council after the deal was scrapped. Brendan Sarsfield, chief executive of Peabody, said: “Our shared vision is to create thousands of new homes by the Thames and drive the local economy through new jobs and commercial spaces.